Private Jet Charter to Houston | Vault Aviation | Get a Quote Today! Here at Vault Aviation, we offer the best quality and service with our On Demand private jet charter to Houston. 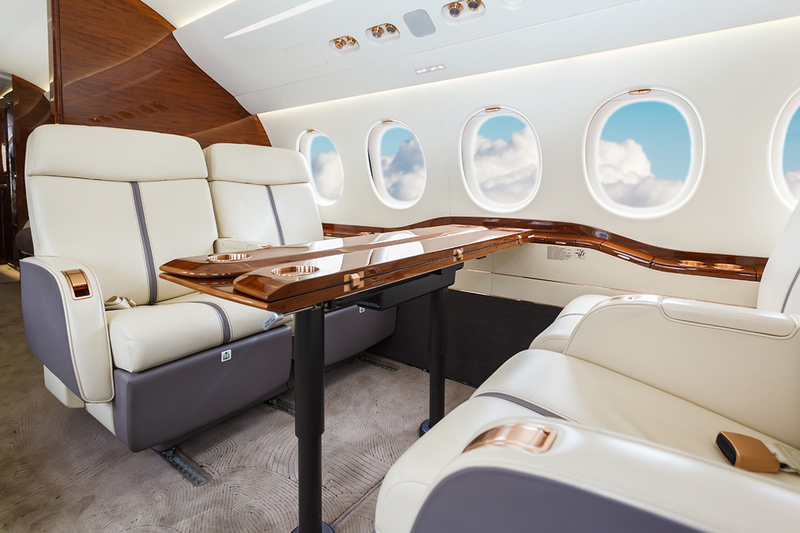 With our refinement, a penchant for the lavishness, and top of the line aircraft, Vault Aviation happily provides all the best to our Houston neighbors. Born in Dallas, Vault Aviation knows the Texas way. Just a short 1-hour private jet charter flight or 3.5-hour drive away, means we are your local private jet charter company. Vault Jet is a knowledgeable source for trusted, luxury jet charter flights to Houston, Dallas, Miami or even Dubai. If you are looking for a private jet charter in Houston, your search ends here! We work throughout the industry to get you the best aircraft at the best possible price. Vault Aviation is the premier choice in comfort, style, and cost. If you need a private jet charter to Houston for a quick business trip or even a weekly commute, Vault Aviation is the only way to get you where you need without any of the legwork. 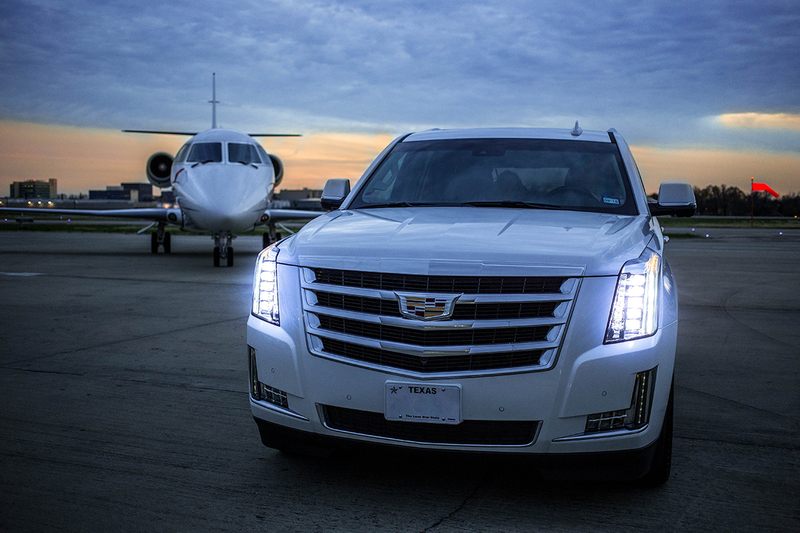 With our concierge attitude, we don’t just provide you with top-of-the-line jets, but also arrange catering, ground transportation, and any other services you need. Flying with Vault Aviation is truly an out of this world experience! See our featured articles and read for yourself the lasting impression of quality, luxury, and style that has become our legacy. We guarantee we will do our best to give you the best! Offering you the finest private jets with the most glamorous amenities at the best prices is Vault Aviation’s way. We always have the highest standard of safety and convenience, which means never cutting corners with our clients. 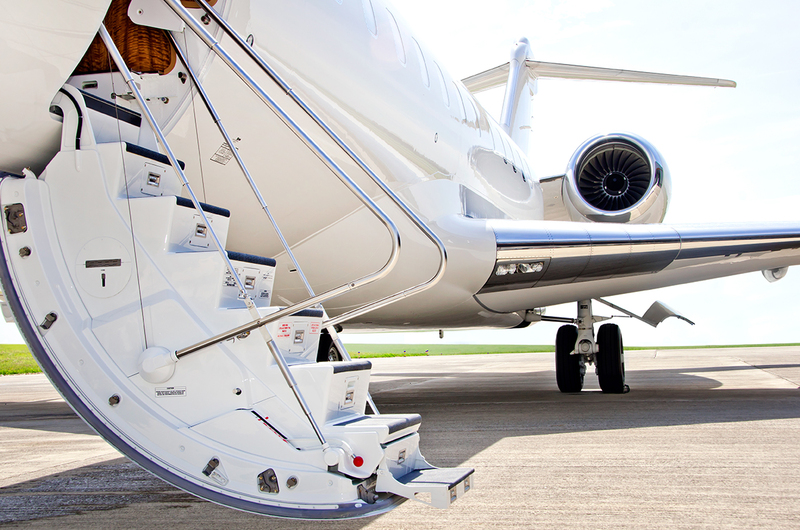 Vault Jet is number one in luxury as the premier private jet charter to Houston. We know that our clients are busy and have many options for private jet charters to Houston to choose from. But we also know that our quality shines through in the value of the services, the experiences we provide, aircraft knowledge and our client first attitude. Let us show you Vault Aviation’s On Demand way! Time and again we deliver private jet charter flights to and from Houston’s various airports. Whether you’d like to fly from Houston Hobby, George Bush International, or Sugar Land, Vault Aviation will always make sure your journey is as seamless as possible with the least amount of downtime. 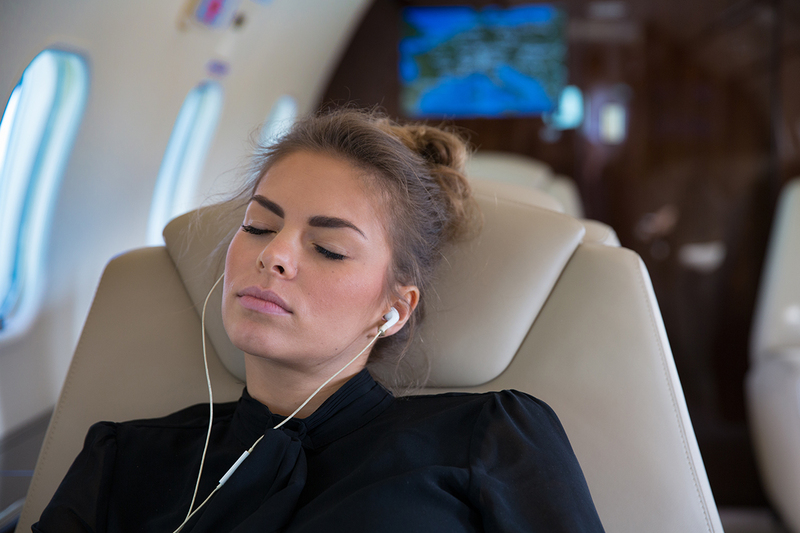 Your time is valuable, so contact us today for a quote and see how much of your precious time you can save with a private jet charter to Houston. We have all the industry connections needed to get you the best price for the aircraft you want. 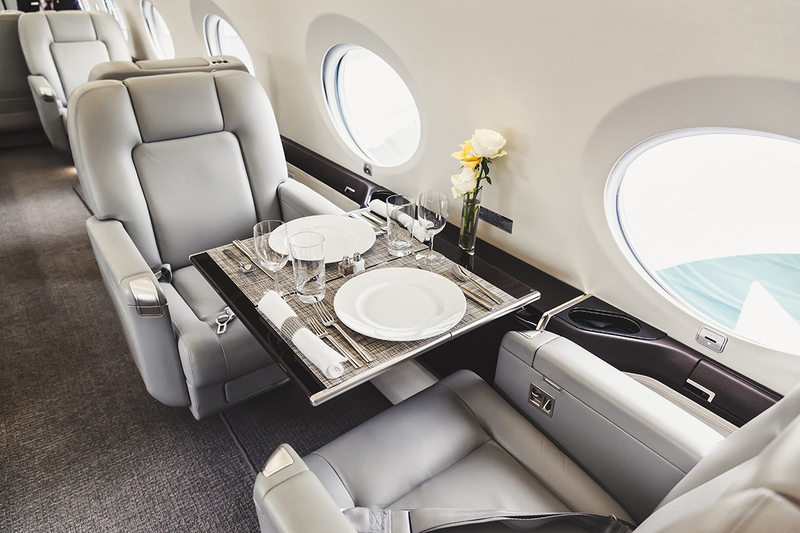 By searching all the private jet charter flights to Houston and beyond, you get the best jet at the best price, and we take care of the rest. Ground transportation? Food and beverage? Special requests? We can meet any need! Looking for a Private Jet Charter to Houston? Are you looking for a private jet charter to Houston for a business trip, sporting event, or anniversary? Or maybe you are a habitual private jet traveler – regardless of your reason, Vault Aviation is the premier choice for your next private jet to Houston because Vault Aviation is always at the peak of our industry. Remember next time you want to book a private jet charter to Houston, contact Vault Aviation, the name of luxury. We have always believed in putting our clients first by having a concierge attitude. We know with a private jet to Houston you are looking for the safest flight the sky has to offer, which is why safety has always been our top priority. And though Houston might be the largest city in the larger-than-life state of Texas, when you are soaring over it on one of Vault Aviation’s private jet charter flights to Houston, you’ll feel like the only person there. 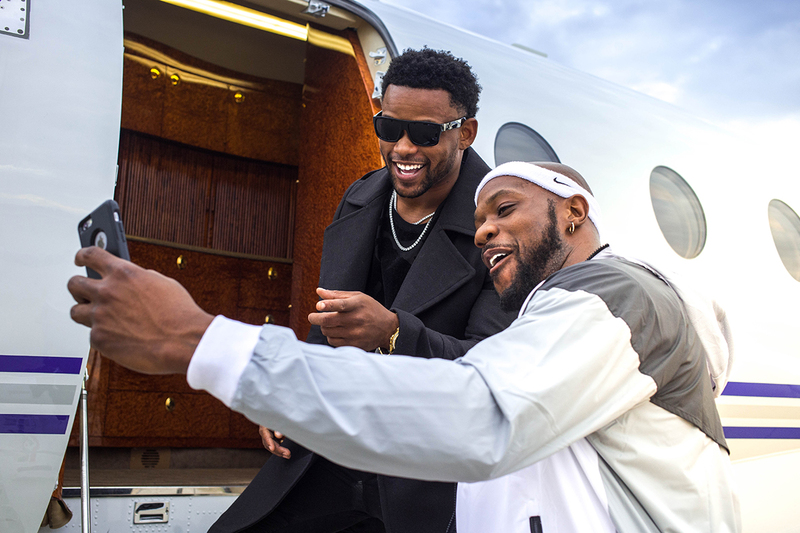 See for yourself – choose the premier private jet charter to Houston and Fly Like a Champion with Vault Aviation! Contact us to get a quote and get your next private jet to Houston off the ground. Is Houston not the destination you had in mind? Looking for a new location, or maybe have a set course for work or your team? Do you dream of spending your weekend somewhere tropical or snow covered? We supply private jet rentals to all American cities as well as global destinations. If they have an airport, we can get you there! Whether it’s a private jet charter to Houston, Dallas, Los Angeles or even Dubai, Vault Aviation will give the best value, service, and safety. Tell us where, when, and how many people are traveling, and we’ll get you there. Contact our On Demand Vault Jet Aviation experts and get a quote for your next private jet flight today!